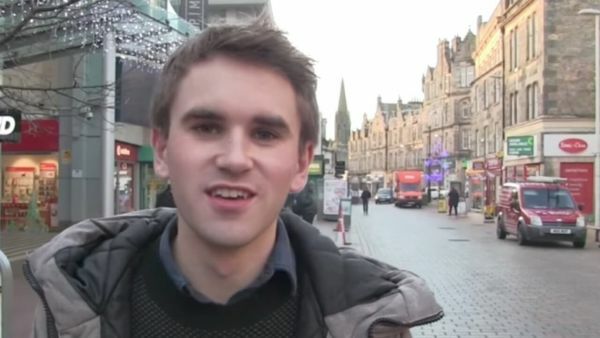 The latest updates from Church of Scotland ministry. 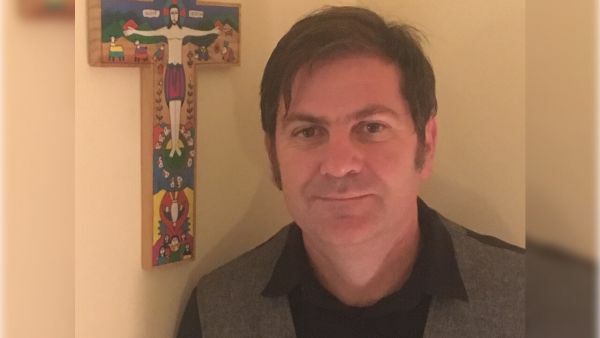 Each month we ask a Church of Scotland minister a few questions about themselves and their journey in ministry. 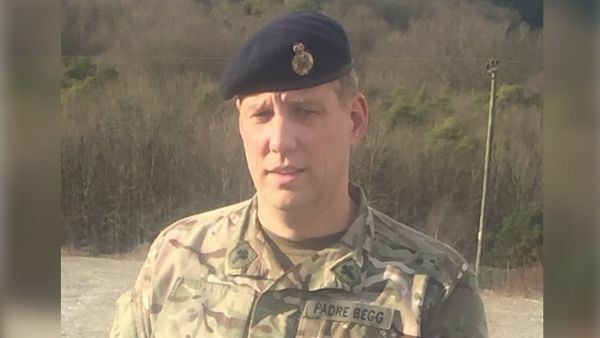 In the latest of our My Ministry blog series, we meet Rev Richard J Begg CF, Regular Chaplain in the Royal Army Chaplains’ Department based on Salisbury Plain. 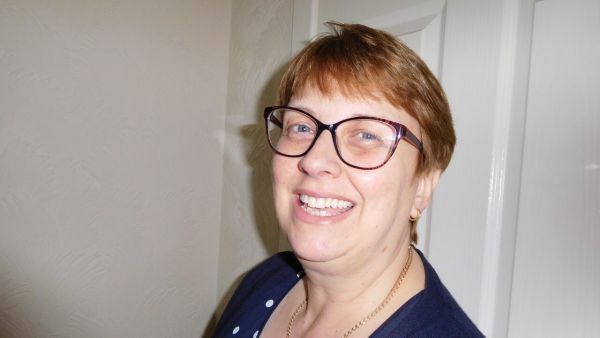 In the latest of our My Ministry blog series, we meet Mrs Pamela Scott DCS, a recently ordained Deacon. 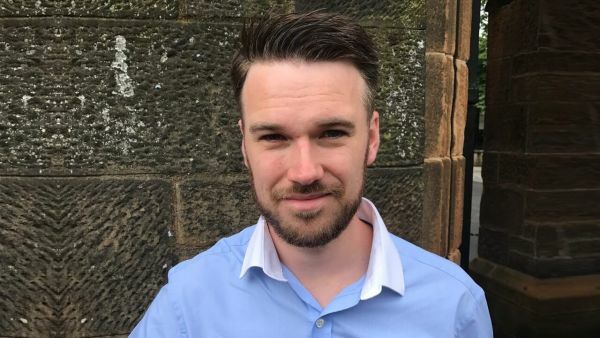 In the latest of our My Ministry blog series, we meet David Nicolson, on a current placement in the Chaplaincy dept at NHS Western Isles Hospital. 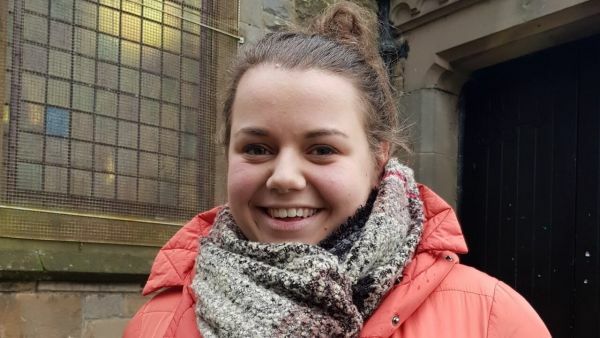 In the latest of our My Ministry blog series, we meet Ally Stark. 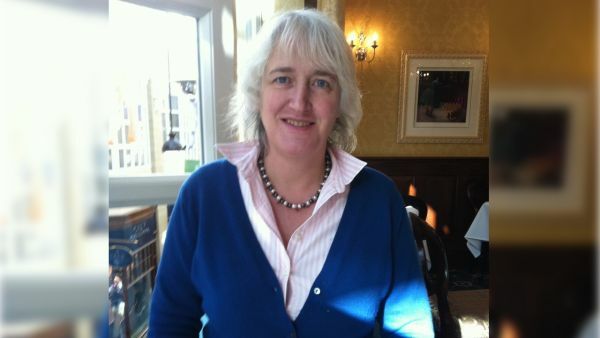 In the latest of our My Ministry blog series, we meet Angela Brydson DCS. 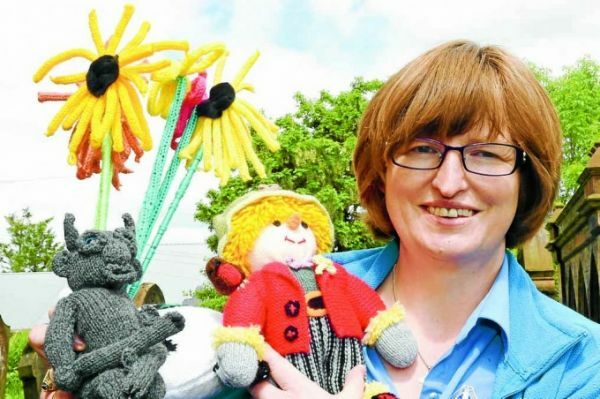 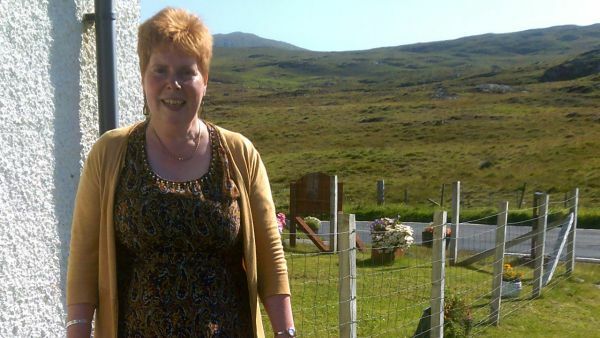 In the latest of our My Ministry blog series, we meet Rev Shuna Dicks, Minister at the Aberlour Parish Church of Scotland. 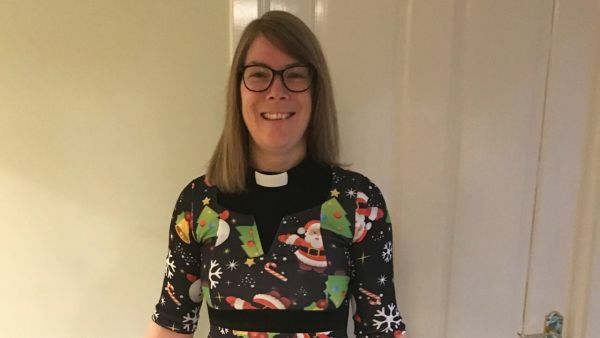 In the latest of our My Ministry blog series, we meet Rev Dr Lindsay Schluter, recently appointed as Minister to the Barra and South Uist congregations.